We offer customized solutions based on our core values. Our approach is tailored to individual needs on a case-by-case basis, providing educational services that are globally recognized, community driven and student centered. 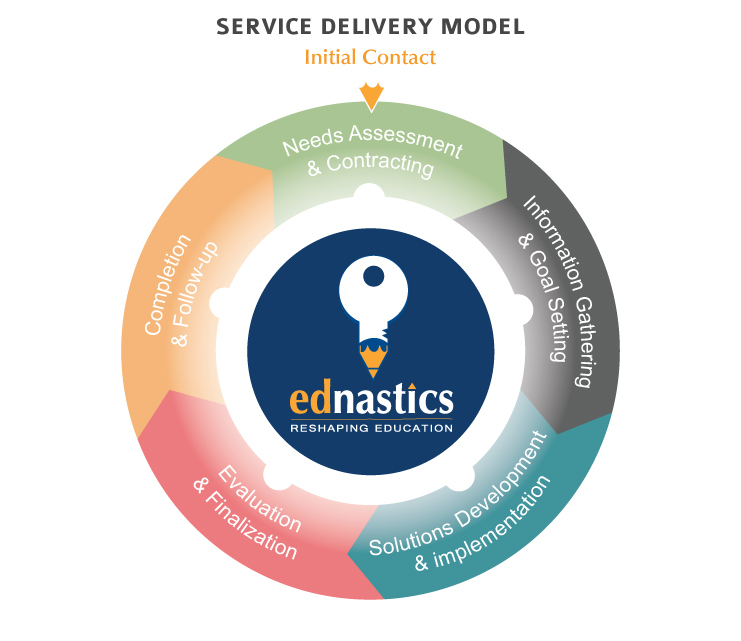 We adopt the following cyclical model of service delivery to ensure needs are identified and met in a timely matter.